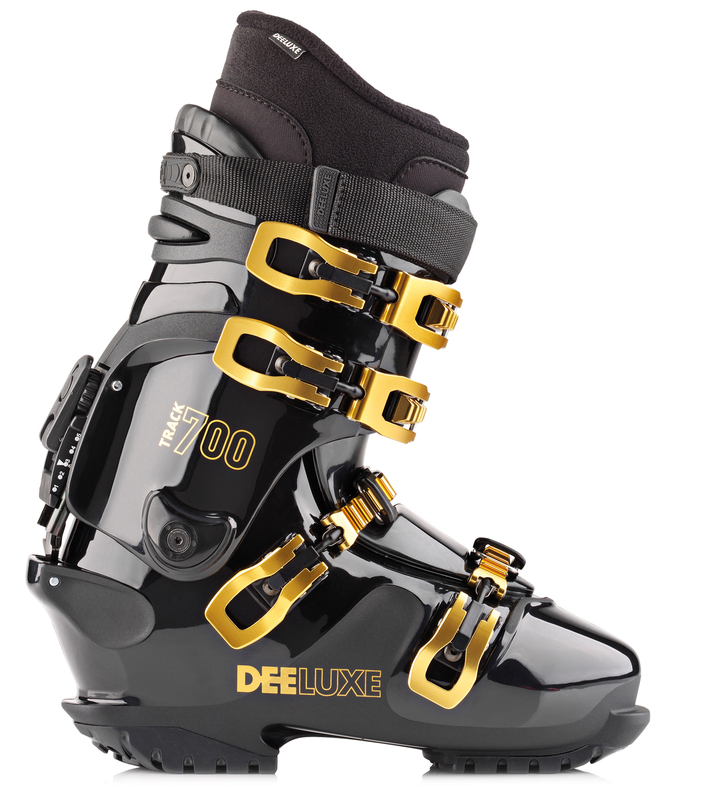 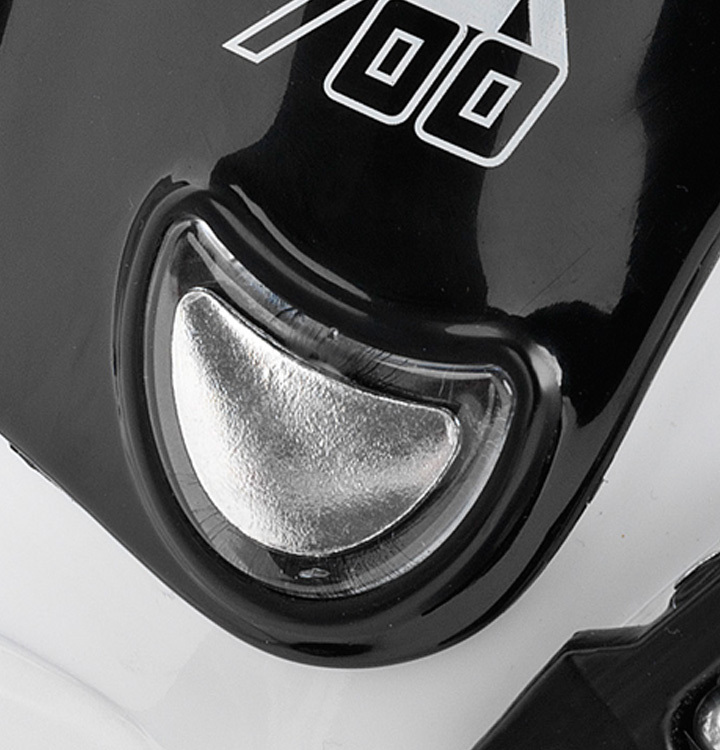 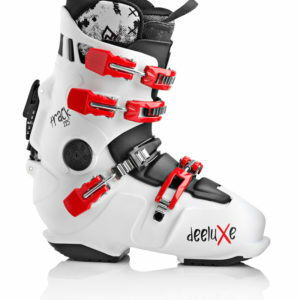 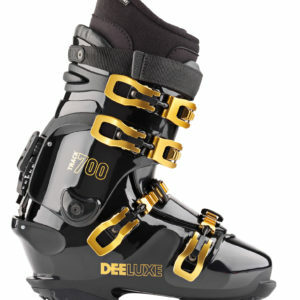 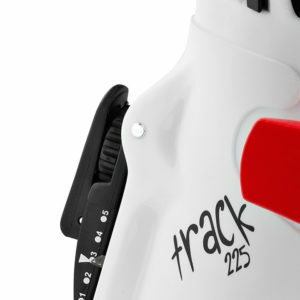 It’s time to demand more from a boot—and luckily, the Track 700 is here to help. 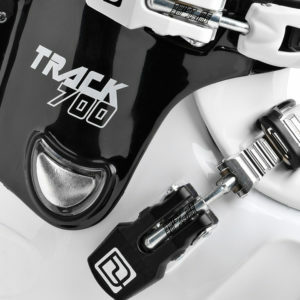 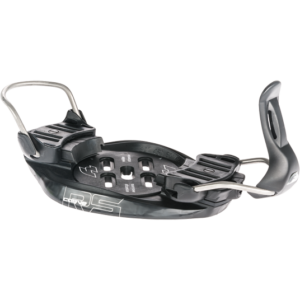 Designed for riders who want performance in a fluid yet firm flex, the Track 700 sports an asymmetrical shell that better supports the natural movement of your ankle. Its four-buckle design and powerstrap maximize response. 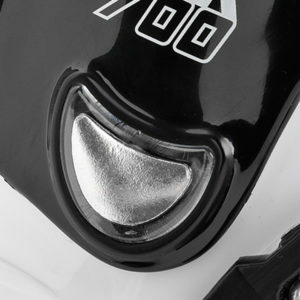 It’s no wonder high performance riders and racers rock the Track 700. 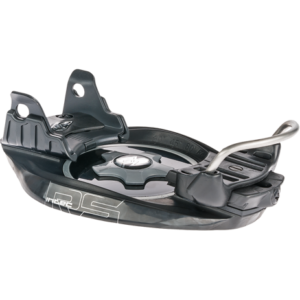 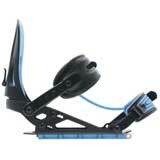 Asymmetrical shell provides a fluid and progressive flex. 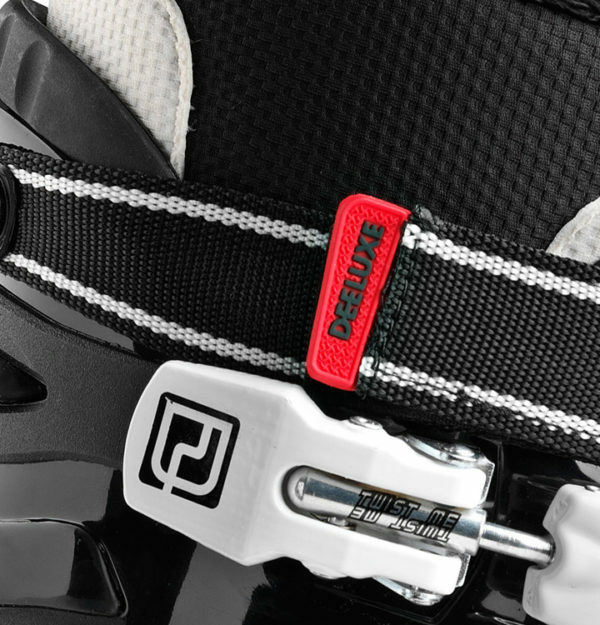 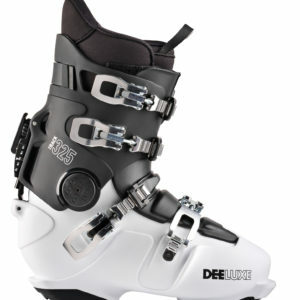 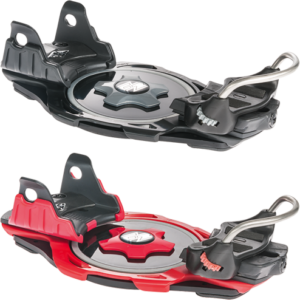 Screw-on buckles maximize performance— and can easily be replaced. 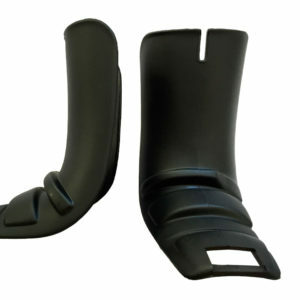 A Velcro powerstrap further enhances response.